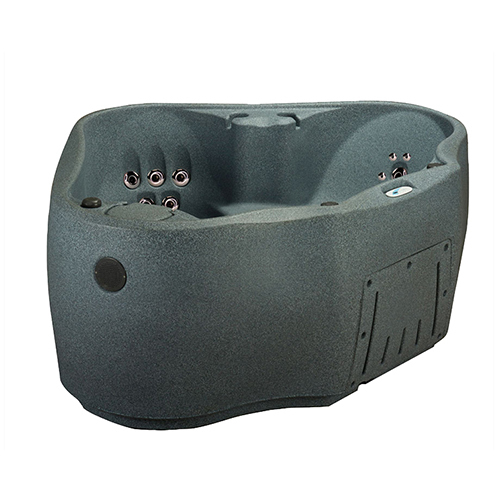 Unwind in the Elite 600, the 6-person hot tub with 29 stainless steel hydrotherapy jets that ease away the tension of the day. 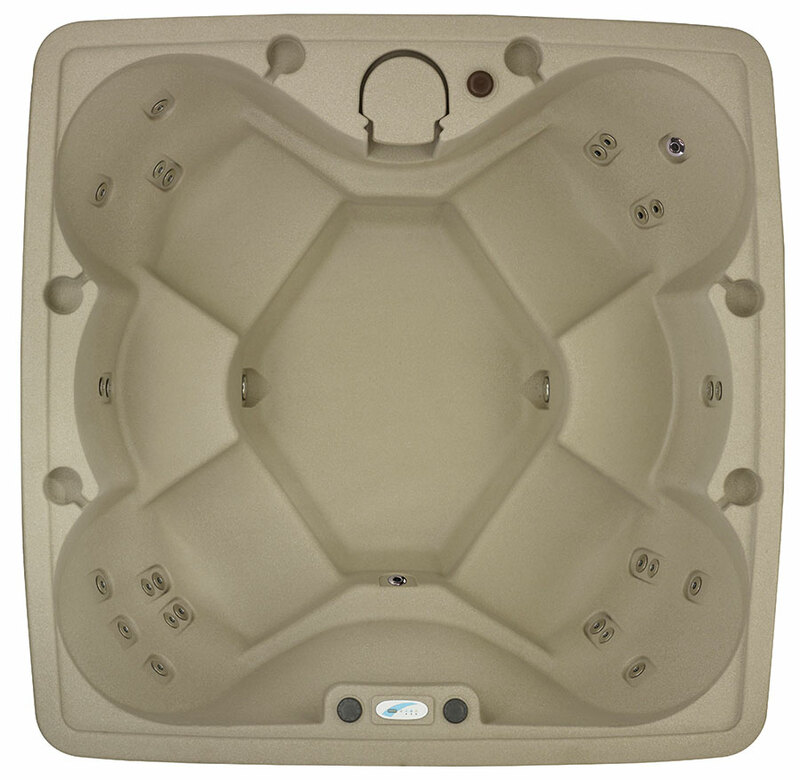 The therapeutic lumbar arch support alleviates achy backs and the multi-level jet placement delivers soothing water pressure that massages every muscle into relaxation. 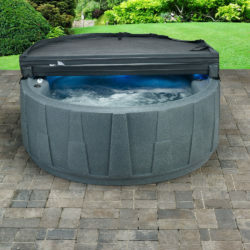 The patented LED backlit waterfall has 9 colorful light settings to help set the perfect mood for any occasion. 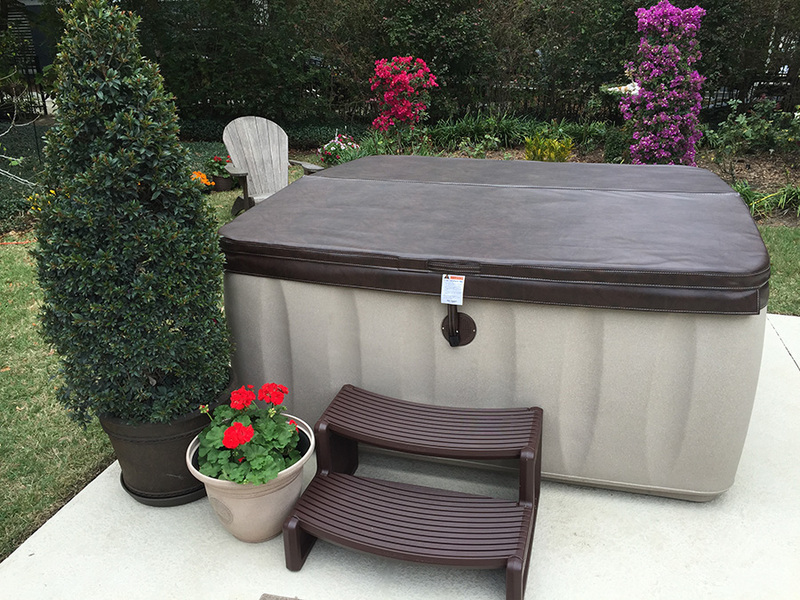 Let the Easy Kleen Filtration System, providing 100% water filtration, combined with the factory installed Ozone Purification System, work together to keep the water crisp and clean. 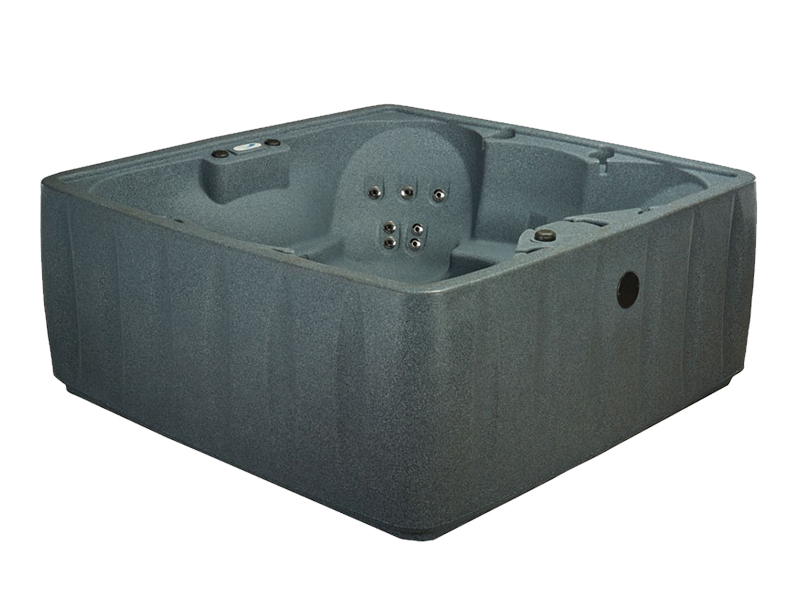 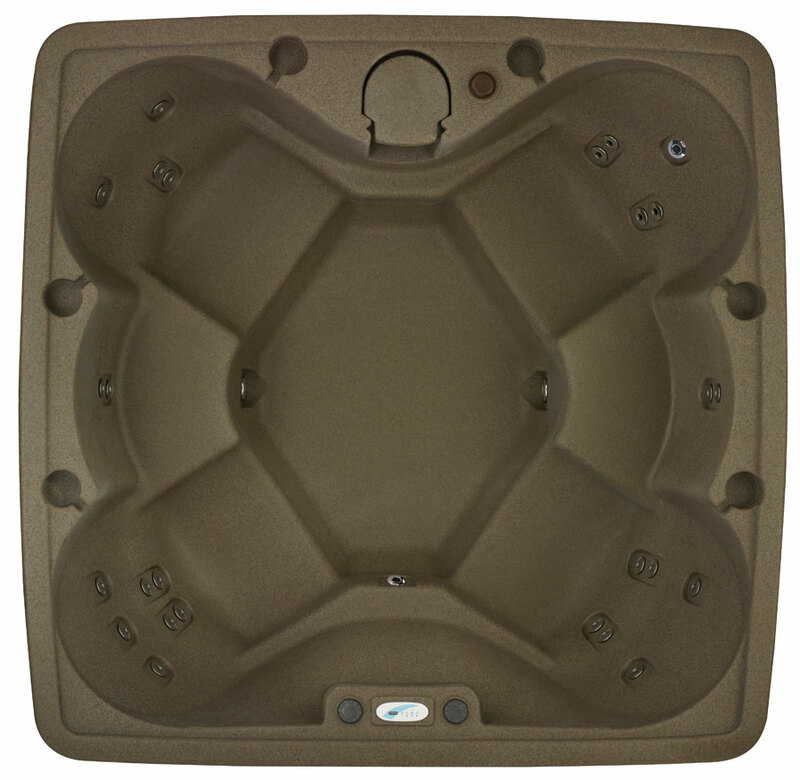 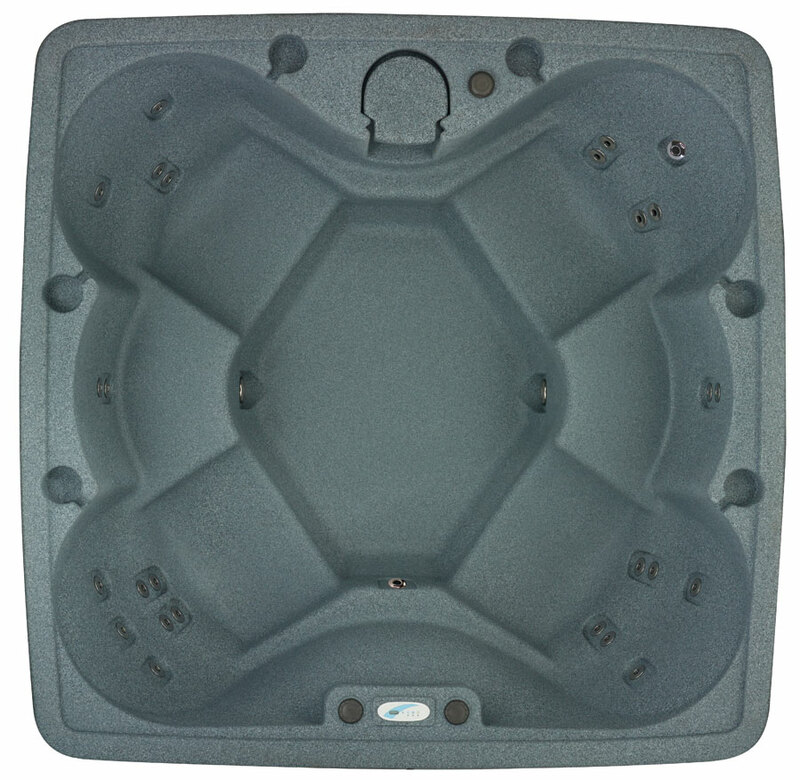 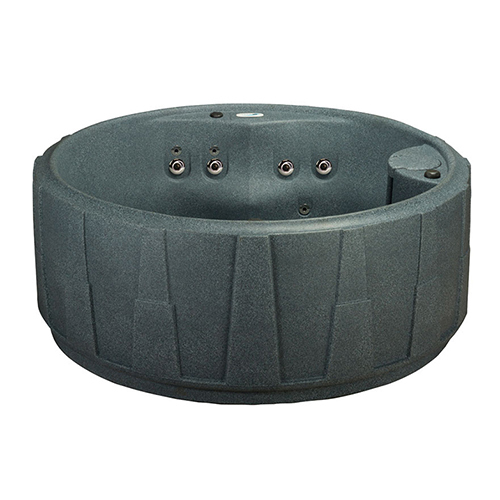 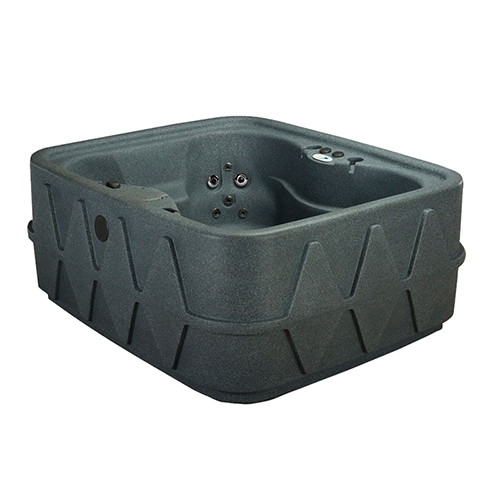 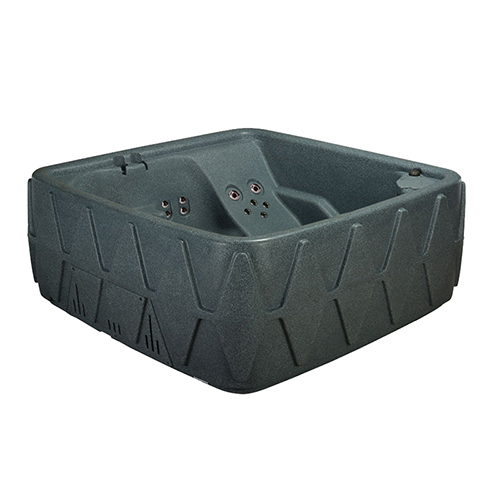 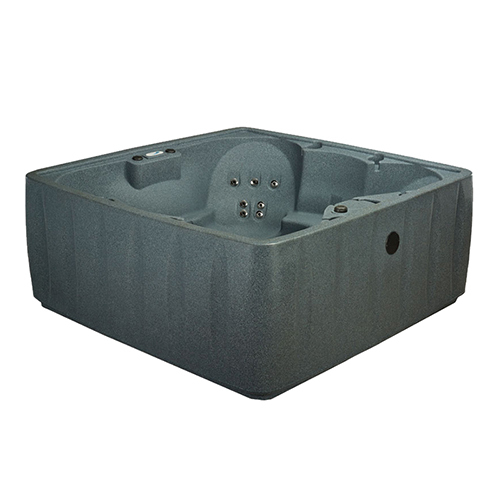 The durable, lightweight design of the Elite 600 along with its simple set-up makes it the ideal spa for year-round enjoyment in your backyard, garden or vacation home.